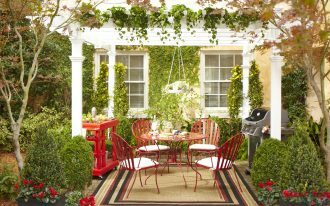 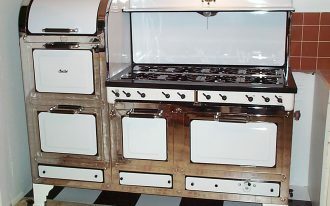 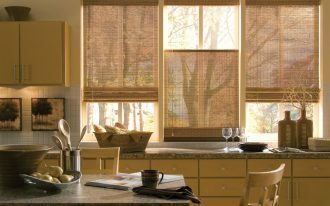 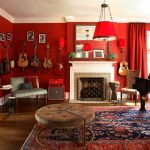 A lot of home design ideas take particular themes for adding something unique to the rooms. 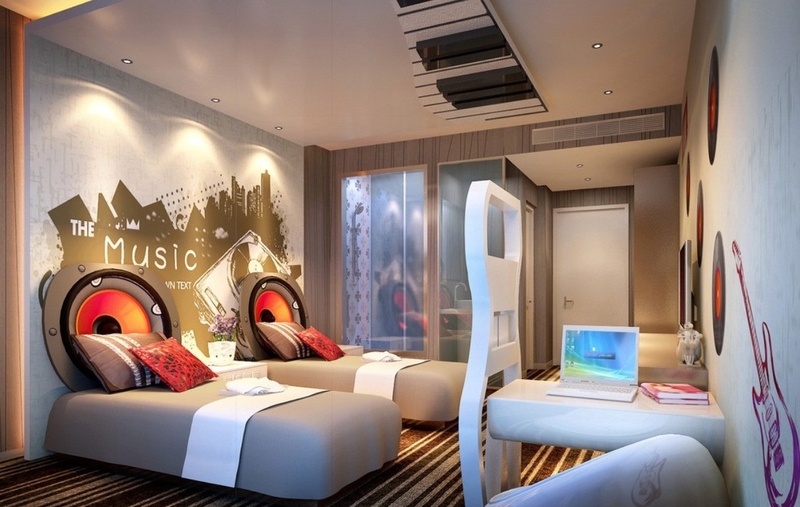 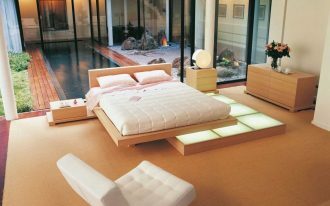 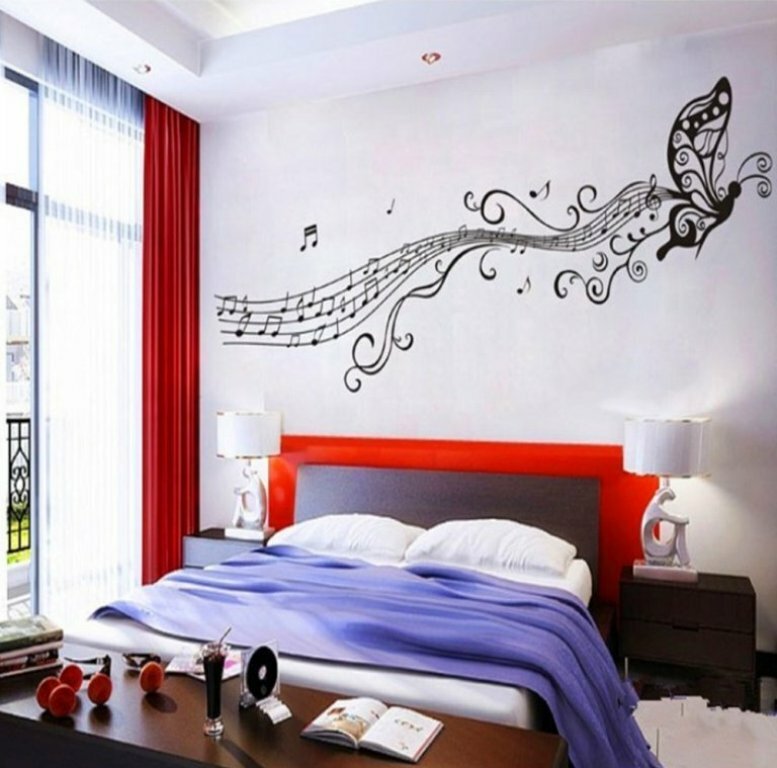 One of interesting theme you can try to apply on your room is music. 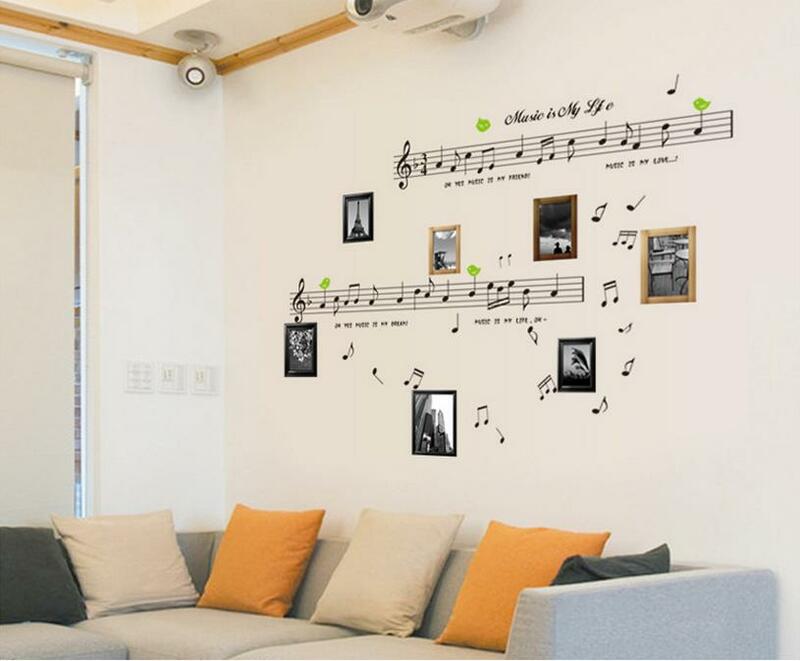 Actually, it’s easy to re-decorate your room with music themed décor ideas. 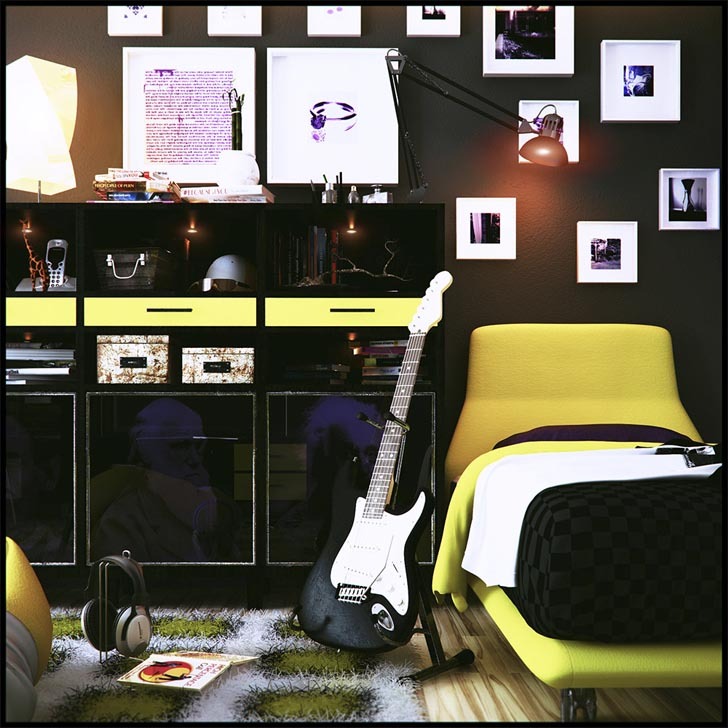 Just add several interior items like furniture or interior accessories presenting music elements or everything related to music. 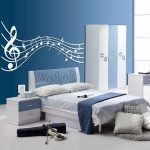 As what we guess, there are a lot of things on your mind about the music elements you are going to apply. 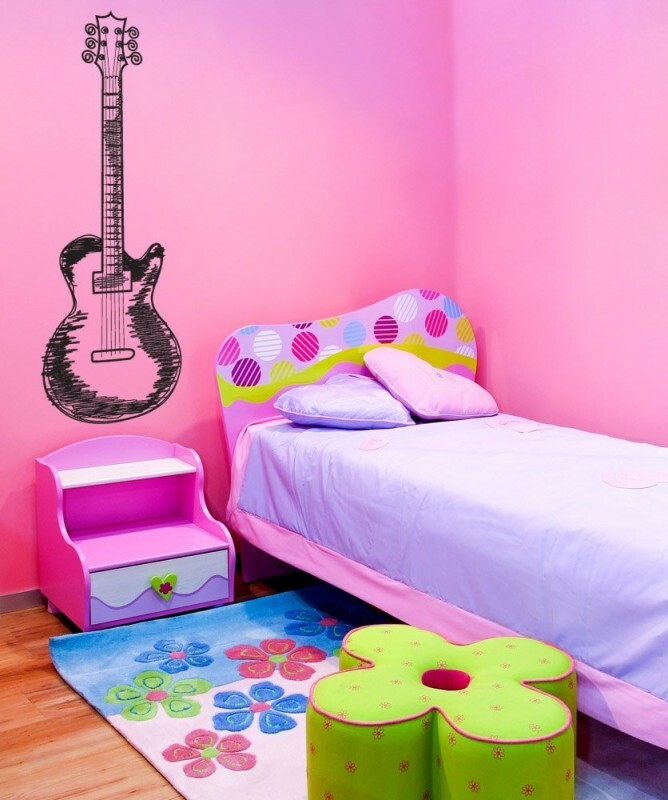 Music instruments, pictures of popular musicians’ cover albums, pictures of popular musicians, or just their name/ band are the list of inspiring ideas usually applied on home interior items. 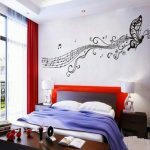 Music themed décor ideas are not only great to apply for homes, but it also good idea to use music themed décor for business purpose. 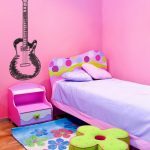 A music studio, for instance, look more attractive if it is supported with popular band pictures or guitar string wall art. 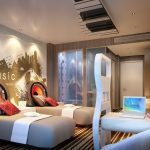 In addition, to make the users much more comfortable and stay longer in your studio, provide them the facilities that enhance both functional and aesthetic values. 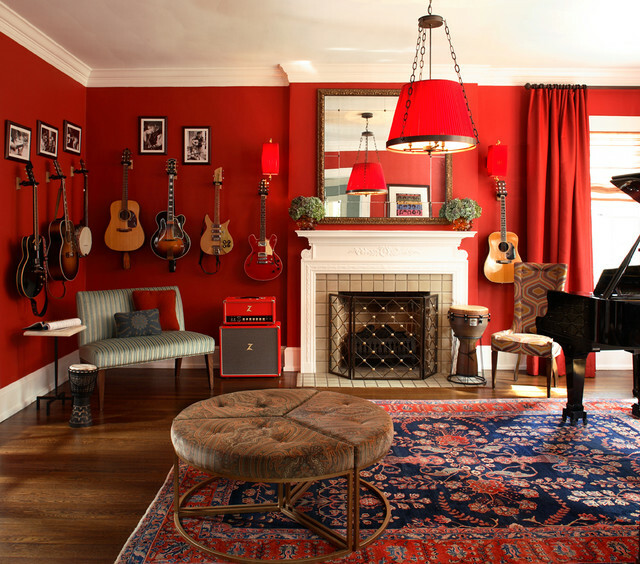 A sofa in guitar shape, for instance, can be more striking after being adding with musical note-pictured throw pillows. 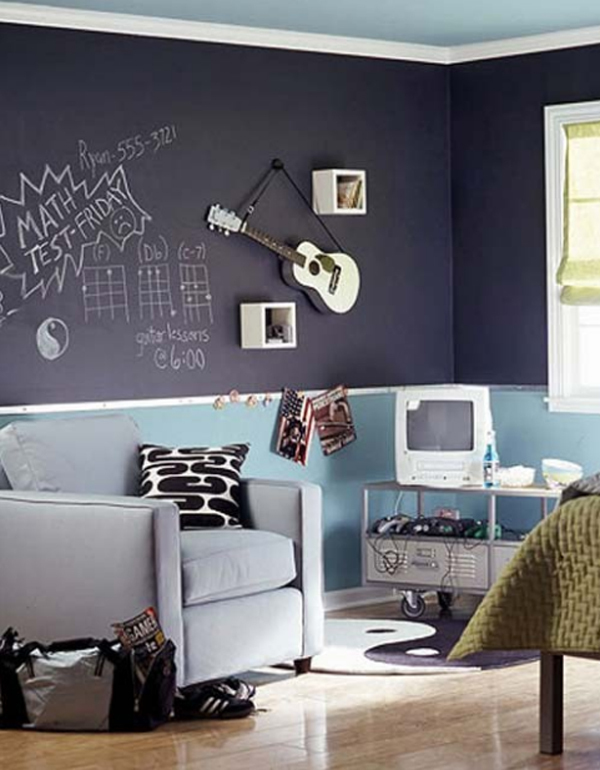 Put a medium-size chalkboard with a quote or part of popular song’s lyric can complete your corner table. 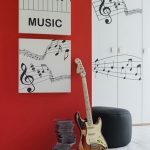 Another unique and great idea of accessory that can be used to complement your music themed décor is a Taylor Swift light switch plate. 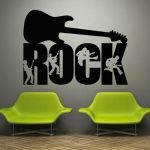 Let Beatles quote garnish your work desk and make a vintage music wall clock magnify your wall system. 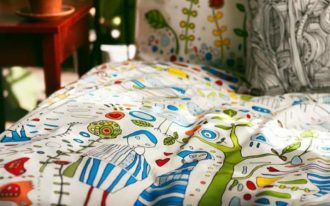 For you who love spending your spare time in your private room, replace our old bedding with a new music bedding or duvet. 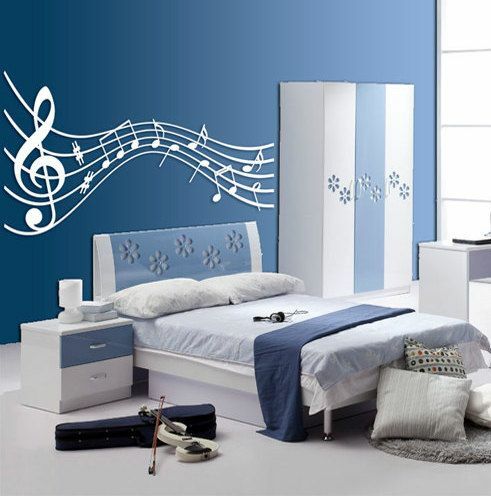 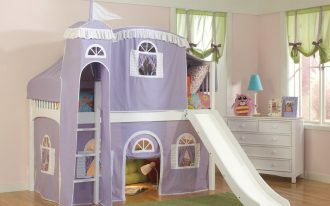 Any styles of music bedding and duvet are affordable in many stores. 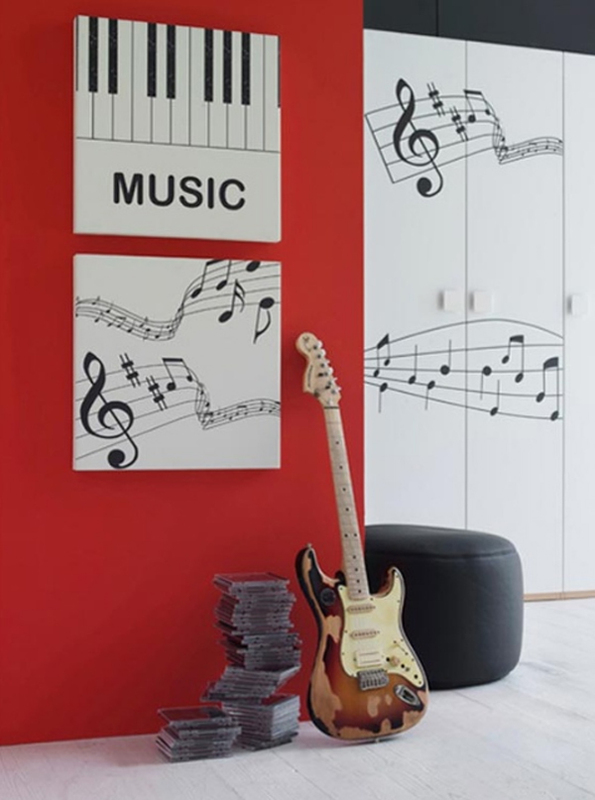 You must feel so curious what else interior items listed as the music themed décor ideas. 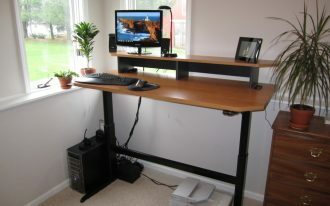 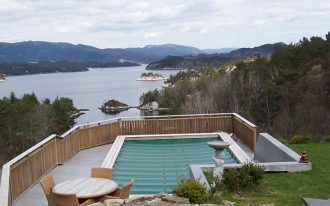 For getting more details, just visit our gallery. 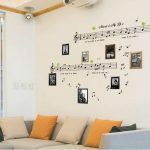 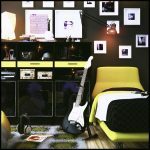 In this gallery, we have displayed lot of unique and attractive interior items you can pick up for creating music-themed décor.